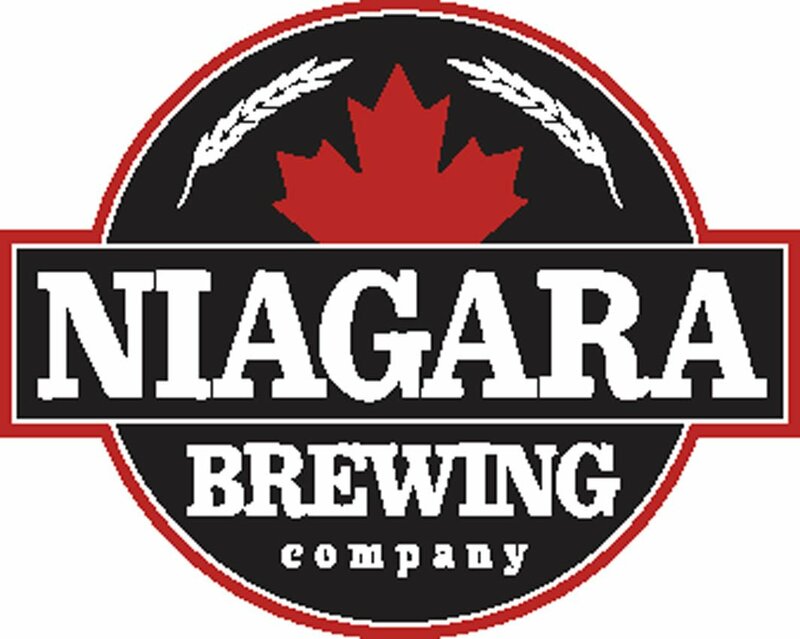 Niagara Brewing Company is a unique and exciting craft brewery that offers an expansive 3,000 sq. ft. of space including two outdoor patios and the flexibility to accommodate groups of up to 210 people. 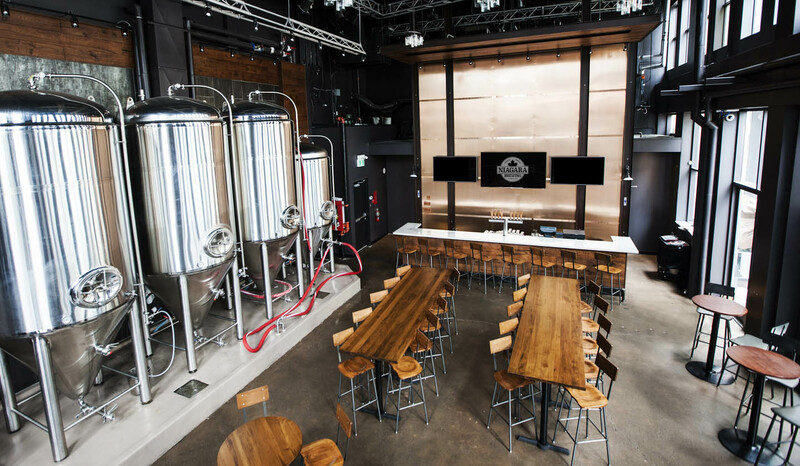 Groups can enjoy exclusive brewery experiences in a trendy atmosphere, ranging from customized dinner events to mix and mingle receptions, all just steps away from Niagara Falls. 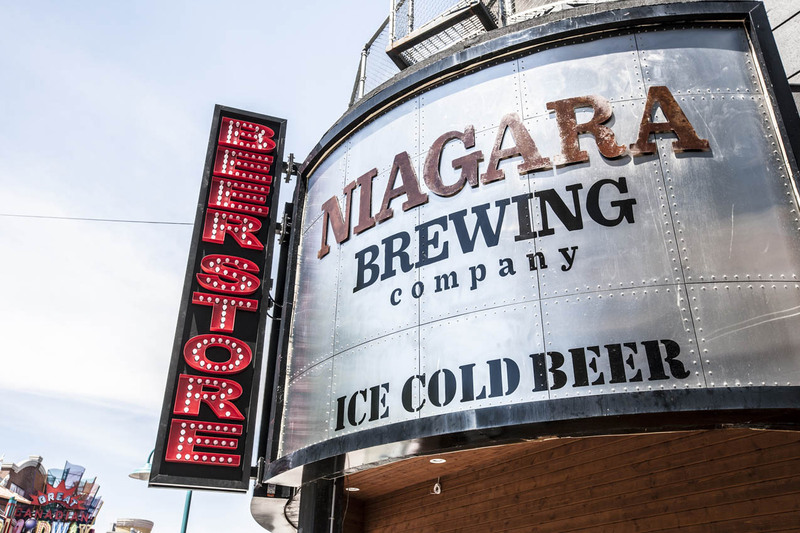 Niagara Brewing Company celebrates the very best of Niagara Falls with four amazing signature beers and a number of seasonal and rotating beers, which are all brewed on site using locally-sourced ingredients. Guests can stop by the brewery to enjoy refreshing craft beer flights paired with delicious food from a locally-inspired menu, while also experiencing a changing line-up of live entertainment. And groups of all sizes can indulge in refreshing beer tastings while learning about the history and mechanics of locally brewed craft beer. Take a tour of the brewery and learn about the history and mechanics of making locally brewed craft beer. You’ll get a chance to sample Niagara Brewing Company’s signature brews – Amber Eh! Ale, Beerdevil IPA, Honeymoon Peach Radler, and Niagara Premium Lager – and cap off the tour with a 20 oz. pint of beer. 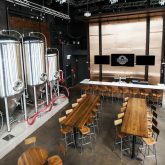 Niagara Brewing Company features 3,000 sq. ft. of space including two outdoor patios. This includes a beautiful Fallsview patio and an on-site beer and retail store where guests can shop for exclusive Niagara Brewing Company merchandise and beer. And groups can also enjoy a delicious locally-inspired food menu, signature beer tastings, and food stations. 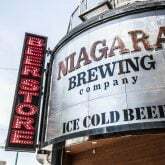 Come and discover how Niagara Brewing Company is doing craft beer like it’s never been done before. For more information, visit niagarameetings.com or contact sales@niagarafallshotels.com.